Morning and Evening by C.H. 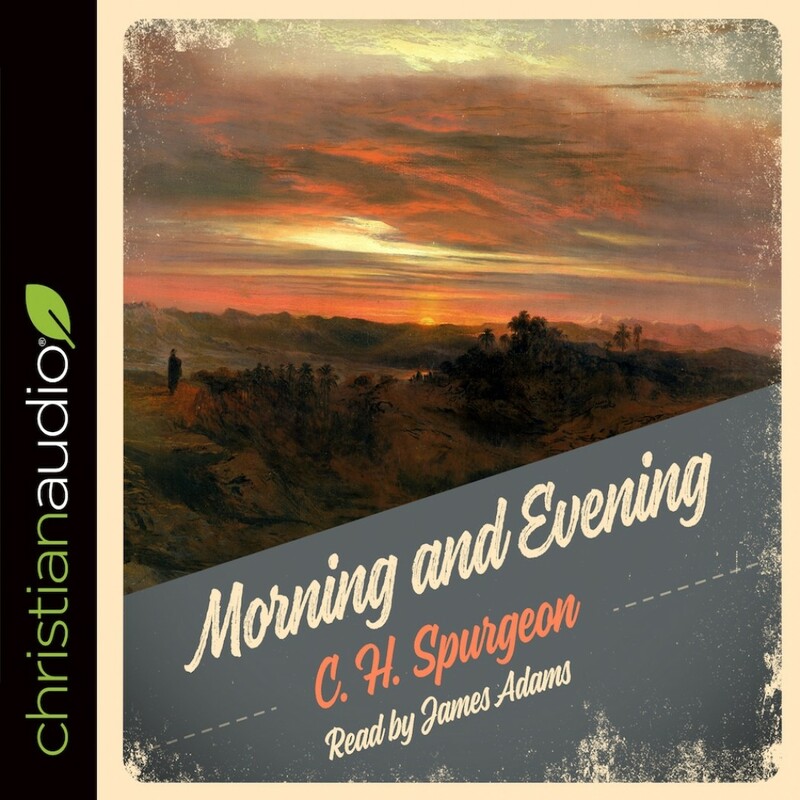 Spurgeon Audiobook Download - Christian audiobooks. Try us free.